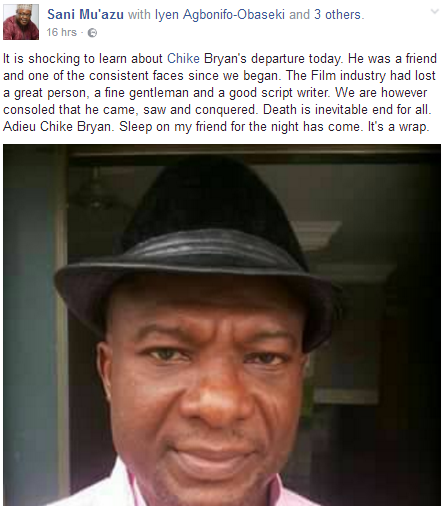 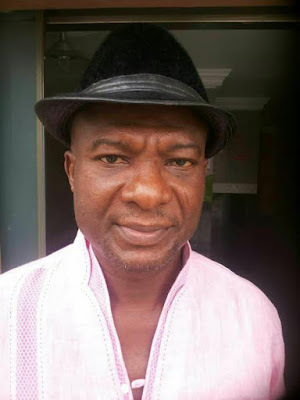 Nollywood script writer, director & producer, Chike Bryan, has died. 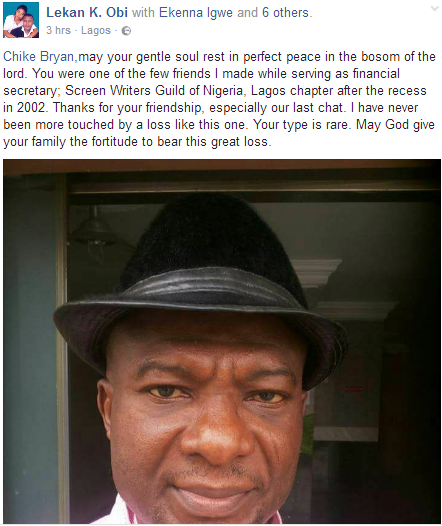 According to reports, the father of five died after he received a call from home while on his way to work yesterday March 24th. 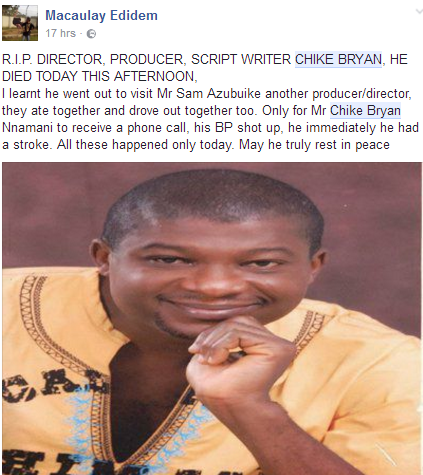 He reportedly developed stroke after the shock he suffered from the call he got and died hours later at the Lagos State Teaching hospital. 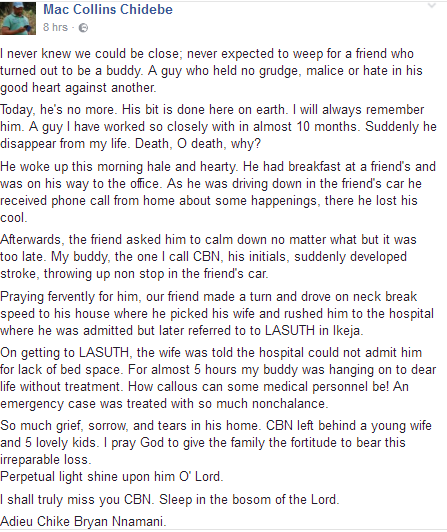 May his soul rest in peace, Amen.